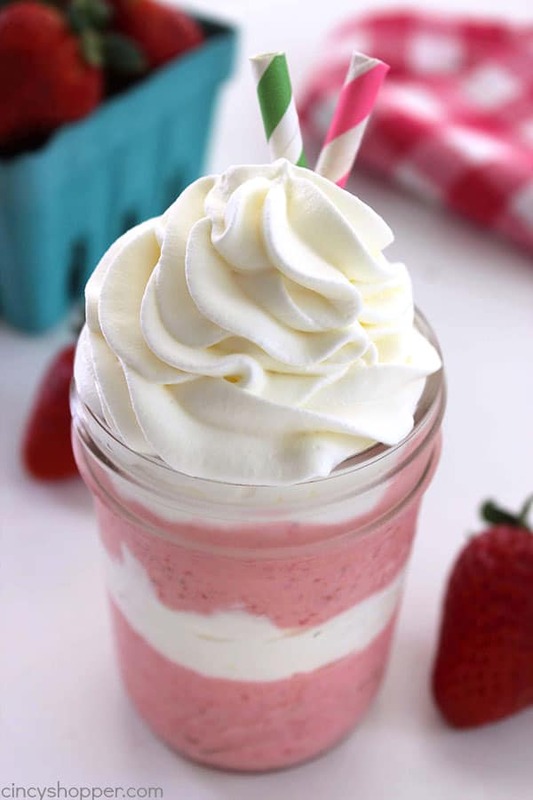 This Strawberries and Cream Shake will make for a perfect make at home summer treat. Super tasty and always cools you down. Summer time means lots of ice cream cones, sundaes, floats, and of course SHAKES. We can’t forget the shakes, ha ha. I am a big ice cream fan. I have told all of you about my fun working at the town ice cream stand when I was in high school. Yes… That was my all time favorite job. Now, I did gain weight. Heck, I think all of us girls did. What person wouldn’t gain weight when they can eat ice cream all day every day, lol. Strawberries are my favorite fruit and by far my favorite flavor for shakes. I enjoy them in the winter but when summer comes around, I enjoy a few more than usual. 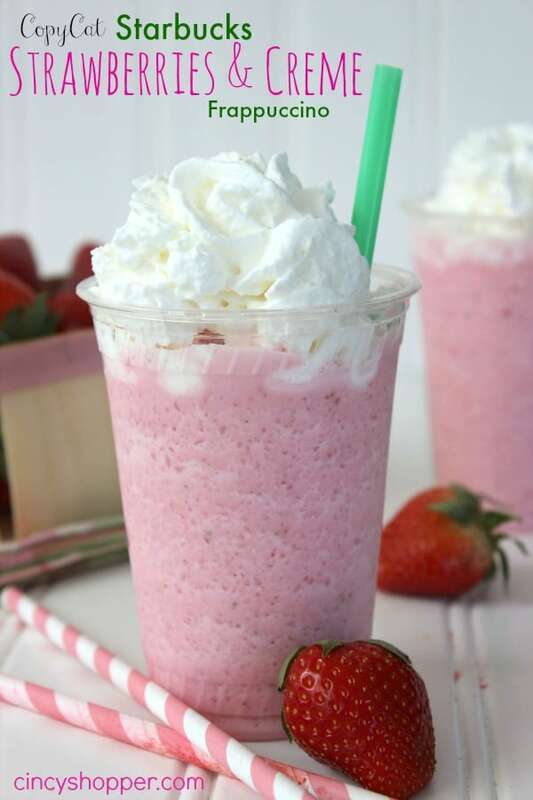 I sometimes make our CopyCat Starbucks Strawberry Frap because it is like a shake. 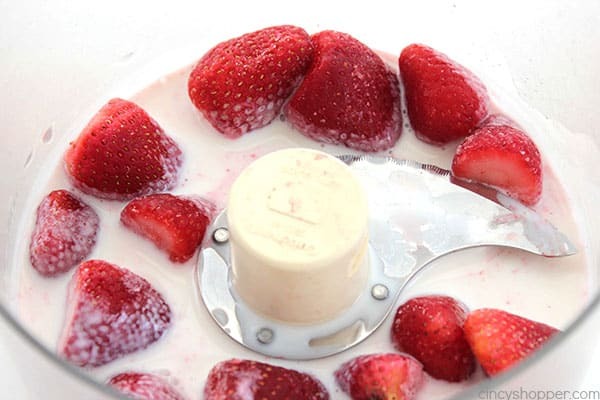 Sometimes, I do the basic strawberry ice cream and add in syrup. 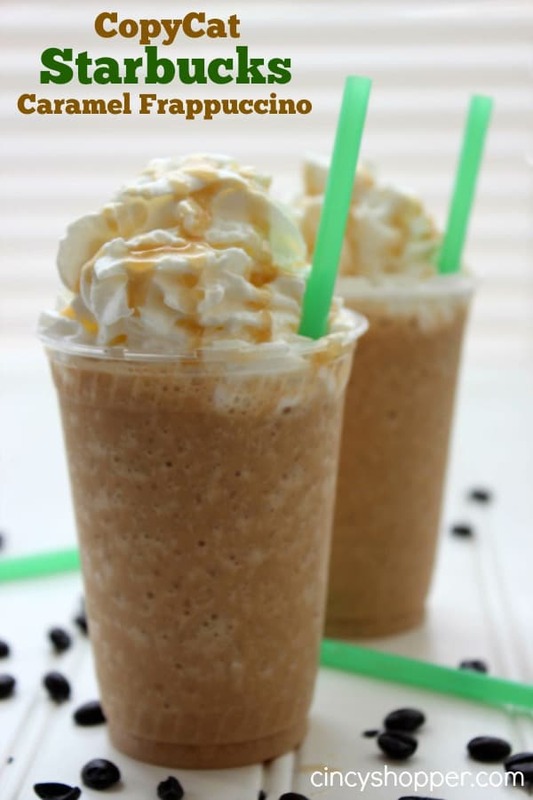 Other times, I make this version to cure my shake cravings. 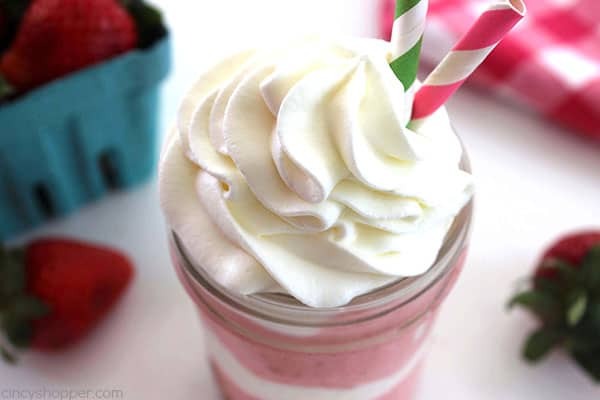 This Strawberries and Cream shake is so super simple to make. 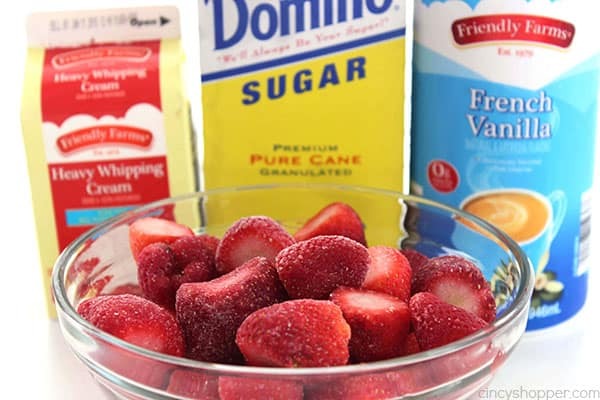 You can make the shake with fresh or frozen strawberries. 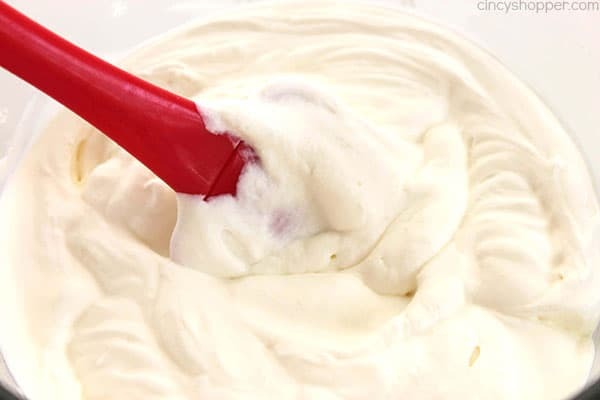 I used some vanilla coffee cream. You can buy brand name or just the generic stuff to keep costs down. 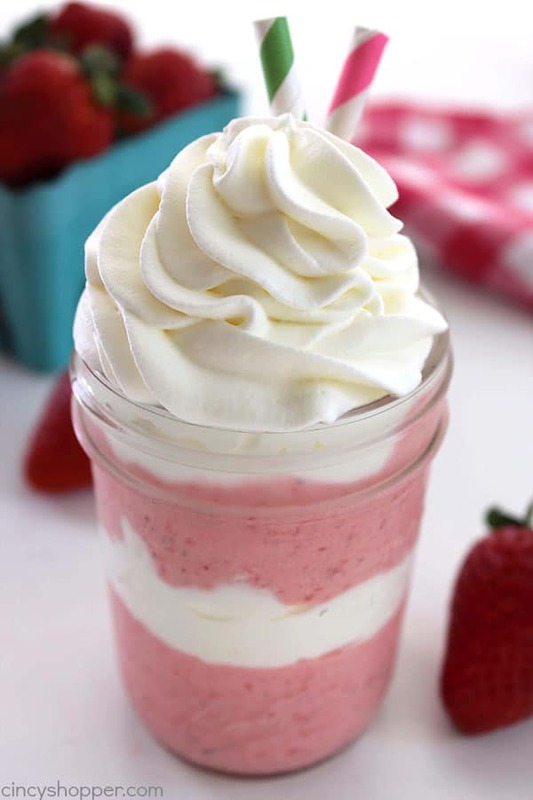 Top it off with some whipped cream. Super simple. 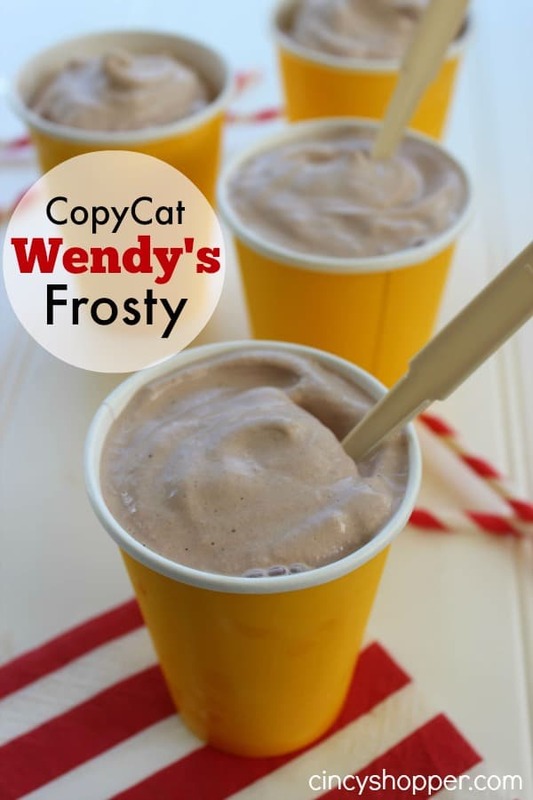 Do you have a favorite shake flavor? 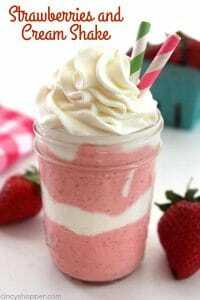 Mouth watering shake :) I have a huge list of favorite shake flavors. I like chocolate, vanilla, raspberry, and sometimes mint. This looks really good. I can hardly wait to try it! Delicious. I want to try this soon. 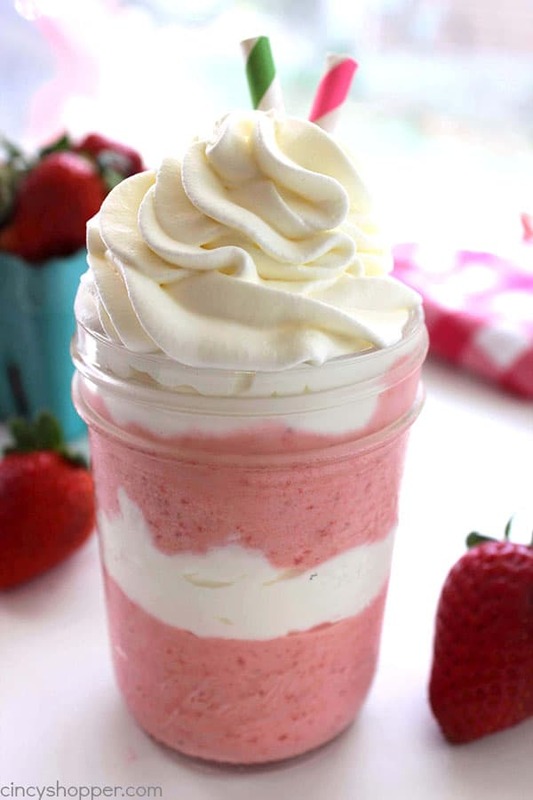 Looks refreshing, perfect for summer! Can’t wait to try this recipe out!